The Garden City of Bangalore has long been known for its wonderful climate and green surroundings. This destination has the added advantage of the many interesting places around it, making it a perfect getaway. The list is endless including a national park, jungle camp, waterfall or hills. Found 22km from Bangalore, this beautiful national park has one of the richest natural zoological reserves and ten reserve forests. It sits in surroundings which are picturesque and have a large variety of fauna. There are many attractions available including a picnic corner, crocodiles, a serpentarium, pets’ corner and a lion safari. The Butterfly Park found here is the first one of its kind in India, and elephant rides are also possible which usually takes place on the weekends. A small town in the Mandya District, Shivanasamudra is 120km from Bangalore and is found on a rock terrain with some traces of vegetation. 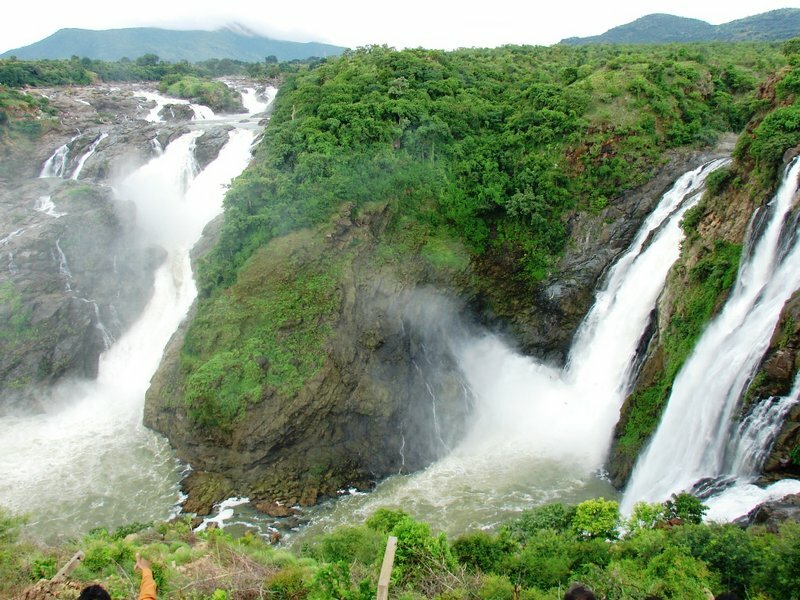 An alluring spot, it has two waterfalls named Bharachukki and Gaganachukki on the River Kaveri. These falls are the source of Asia’s very first Electric Power project, named Shimsa. Built on the river Hemavathi, the Gorur Dam is very close to Bangalore, about 189km away. 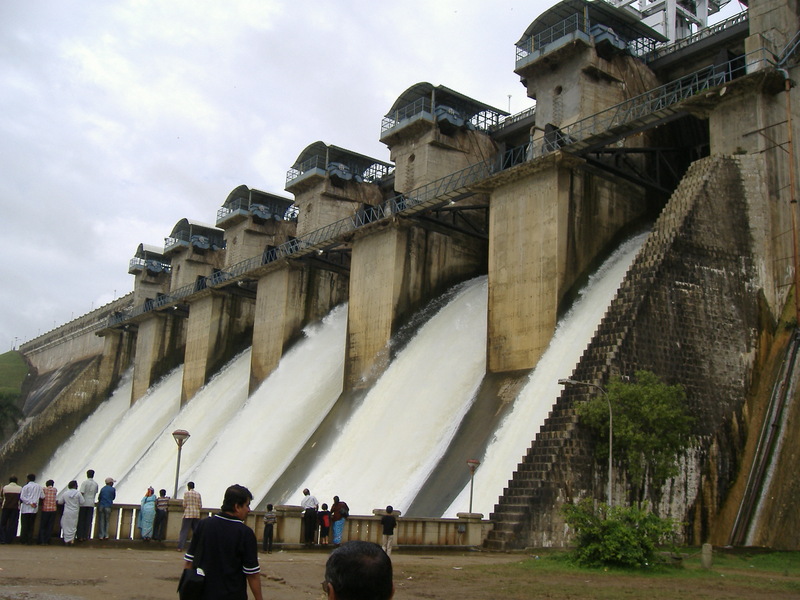 The perfect time to visit this dam is during the monsoon season when it is raining heavily. The Hemavathi River flows fiercely and the dam fills up to its maximum and then overflows. This is when officials will release the water from the dam, and it is a sight that is beyond words and that you don’t want to miss. The force with which the water flows from the dam leaves anyone who is nearby watching drenched in cool sprinkles. Found 70km away from the city, Anthargange is a great option for weekend trekking from Bangalore. It is made up of volcanic rock formations which are filled with many caves and interjectional springs and streams. Anthargange means Inner Stream, which refers to the perpetual stream that flows in the rocks, while its origin unknown. This area is a heaven for adventure sports such as hiking, trekking, cave explorations, rappelling, high rope traversing and rock climbing. Besides all this, the monsoons give a respite from the city heat as the mountain dons a green cover and the caves become cooler, making this the best time to visit the area. Sunset is a wonderful time to be here as well, with the view from the top being exhilarating. 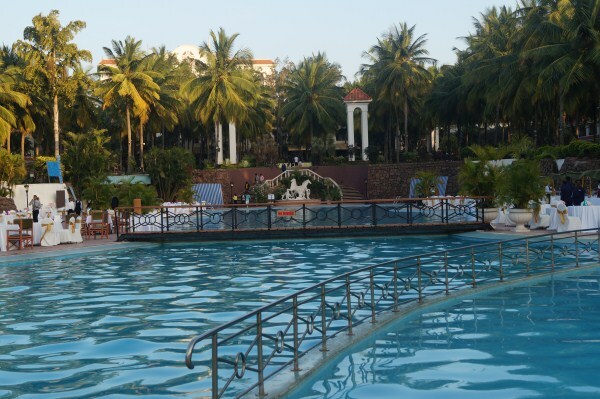 This resort is one of the best around Bangalore for a holiday. Golden Palms is a luxury hotel which is created on the lines of Moorish-Spanish casitas. Its rooms are tastefully done and are fitted with all the modern amenities, making it the perfect place for you to indulge in luxury. There are a total of 150 rooms in this hotel which comprise economy and luxury suites to satisfy the tastes of the guests who come here. There is also a spa, specialized restaurants and bars, a lagoon shaped swimming pool and fitness and recreational facilities to cater to any need you have. The district of Coorg is a beautiful tourist’s paradise. The landscape is covered in mist with mountain peaks poking through on the horizon, welcoming you to the beautiful Kodagu district. 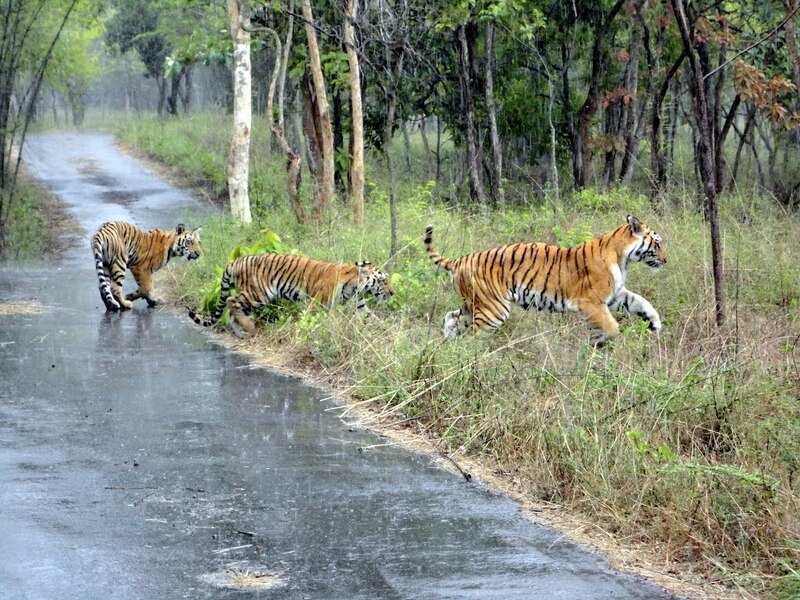 It is home to several wildlife sanctuaries – the Brahmagiri, Pushpagiri and Talakaveri – and also to the Nagarhole national park. 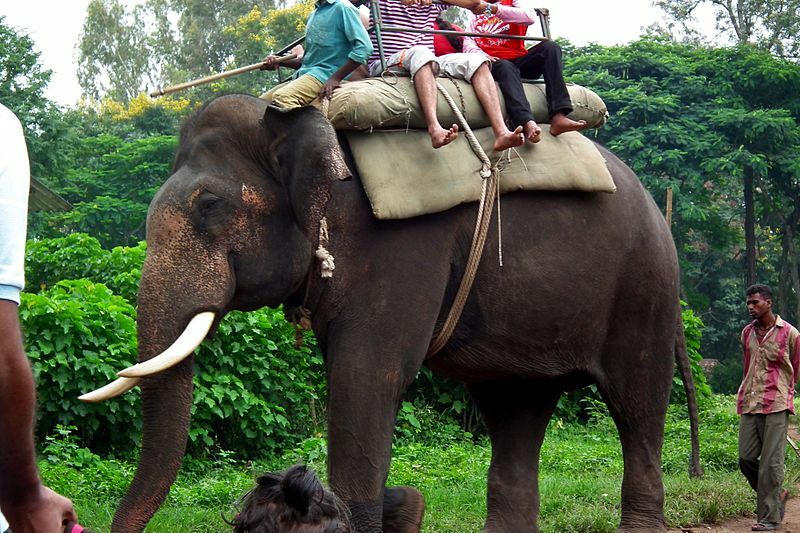 Coorg is rich in fauna and flora and is the perfect place for sightseeing and trekking. It is a heaven for anyone who loves some quiet time with nature, and it’s one of the best places near Bangalore to visit. 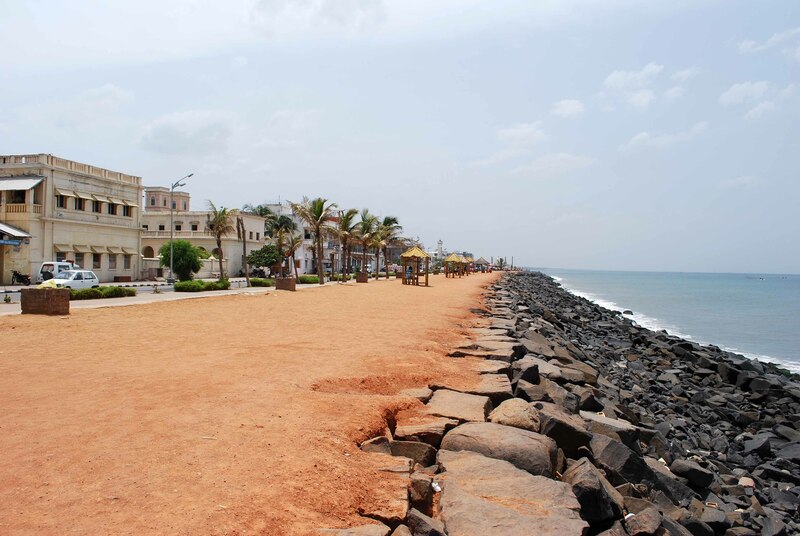 Formerly a French colony, Pondicherry is a district with a charm all its own. You’ll go through quaint markets when you take a heritage walk here, with streets of Indian and French architecture giving you a true essence of this place. The city opens up to reveal cathedrals, the Aurobindo Ashram and beachfronts. For anyone interested in the off beaten path, they can take a fisherman tour for a day and live the life of a fisherman. This is the second biggest city in Karnataka and it is one of the best places around Bangalore to visit because of its historical and cultural value. 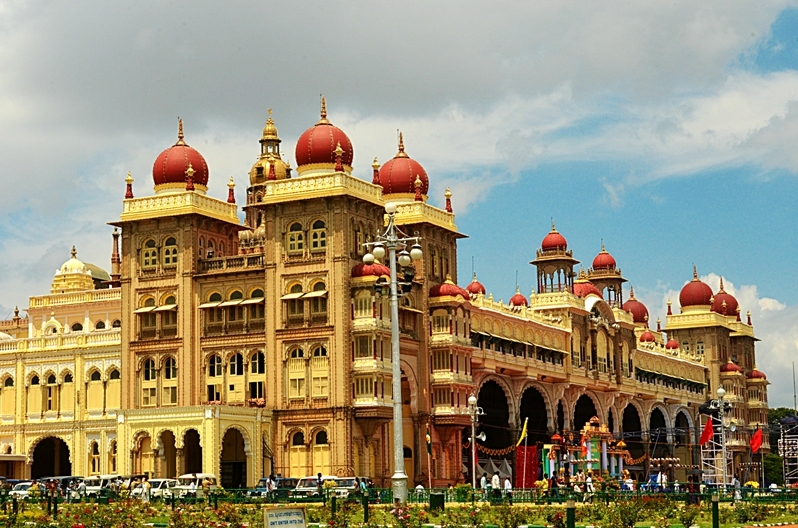 The Dasara celebrations here are very famous, and this attracts quite a large number of tourists to the city. Some of the important places for tourists to visit in Mysore include the Shivanasamudra Waterfalls, the Brindavan Gardens and the Krisnarajasagar Dam. 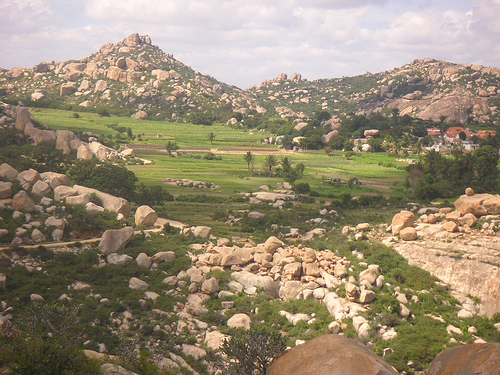 Being the second largest monolith in Asia, the Madhugiri hill is very popular amongst trekkers. 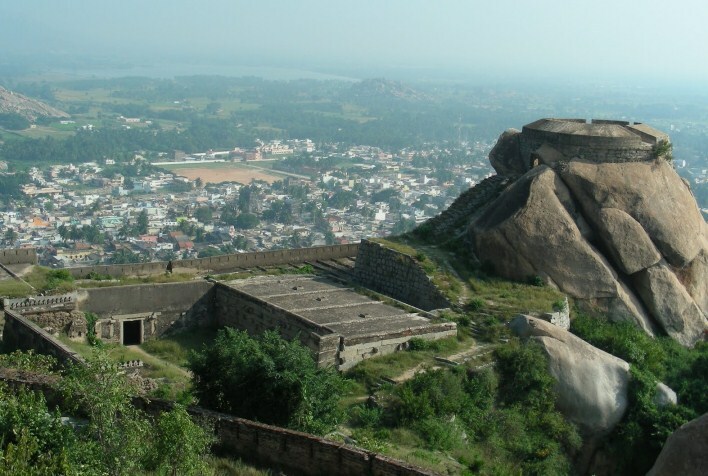 The Madhugiri fort that once belonged to the Tiger of Mysore Tipu Sultan is found on this hill and can be gotten to after quite a touch trek. The height peaks at 3,390 feet and has a rock dome where the fort is built. If you are trekking all the way to the peak, you’ll have to be quite careful because the gradient can get very steep in certain places. There are, however, several circular bastions on the way up where you can take a rest. It can be a daunting task to climb up the hill, however it is definitely rewarding. The view you’ll see from the peak of the hill is mesmerizing and you will forget about how difficult it was to get there. 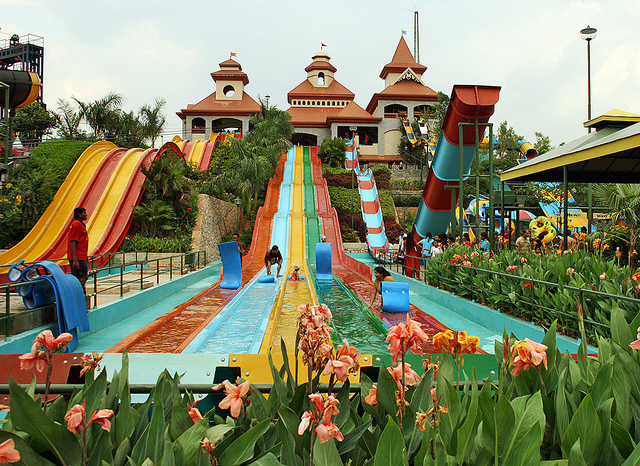 Wonderla is set in the country’s biggest amusement park, and is a resort with a beautiful combination of fun and luxury. The spacious rooms are all fitted with all the modern amenities, and the resort offers high class service plus access to the amusement park during your stay. The rooms are done tastefully and overlook the park, offering you the best in relaxation and comfort. You can splurge on the mouthwatering delicacies at Woods, the resort’s restaurant which has multiple cuisines, or go relax in Red Ice, their Swedish rest-o-bar. Go ahead and enjoy all the luxury here, the perfect spot for anyone looking to do so when near Bangalore.